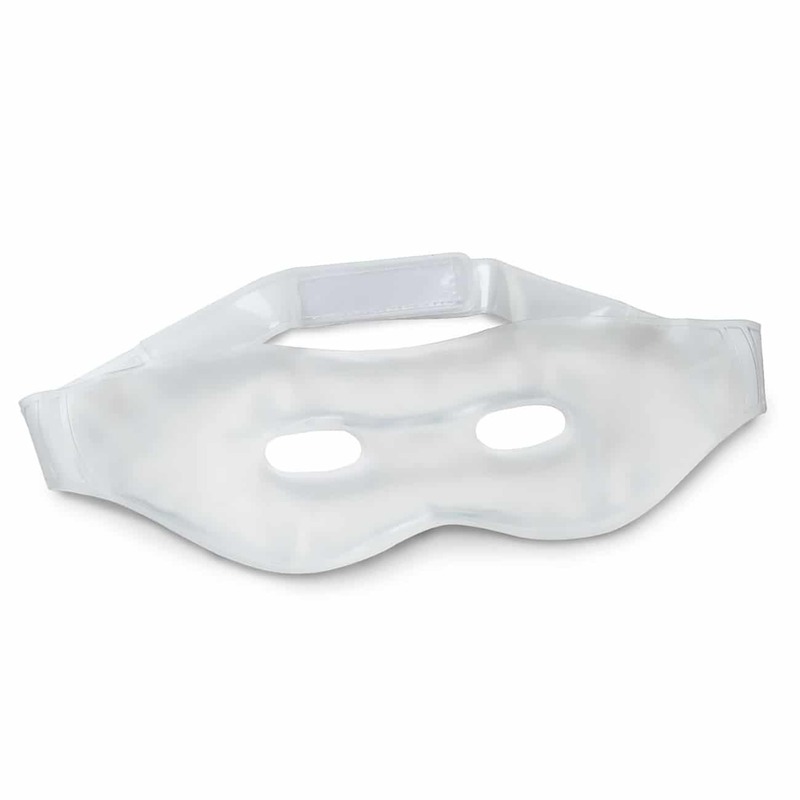 Velvety soft and soothing, this chlorine and PVC eye mask can be applied when needed to help fight the signs of puffiness. 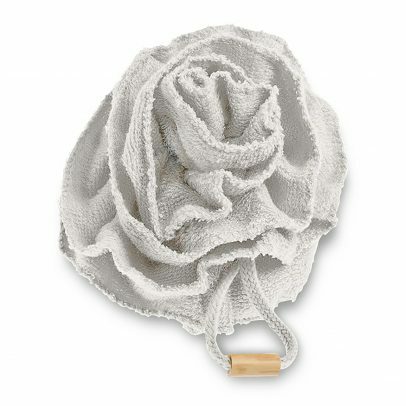 Made by Urban Spa, producers of luxury and sustainable bath and shower products. Place over eyes when needed. To warm soak for 5-10 minutes in warm water then dry before applying to the skin. Collect 11 Droplet Points with this purchase!